There is probably something lost in translation here, or there is the possibility that producer Yosuke Saito was simply caught off guard when he was asked this question. 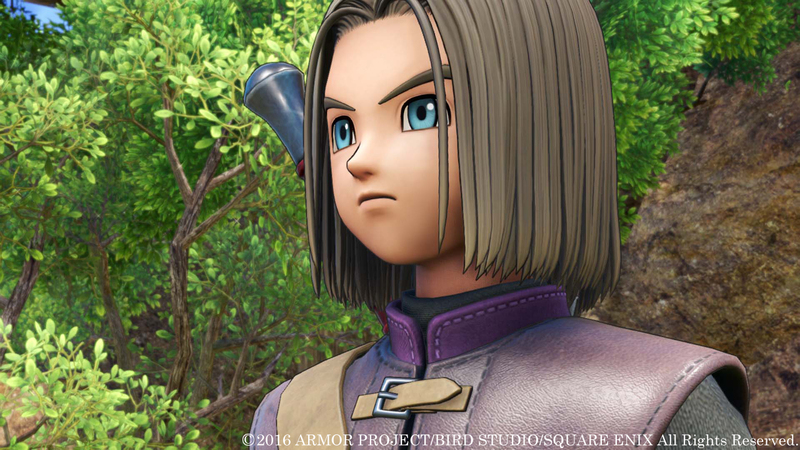 You see, Dragon Quest 11 was announced or PS4, Nintendo 3DS, and Nintendo Switch- but Square Enix has refused to talk about or show the Switch version of the game since the original announcement, stating only that the game still is coming to Nintendo’s new system. So at a recent conference, Saito was asked about the Switch version. Caught wrong footed, he replied that Square can’t talk about that version right now due to ‘adult circumstances.’ That’s funny as heck, and it took series creator Yuji Horii to bail him out, who added that there are various circumstances leading to that version not being talked about just yet. 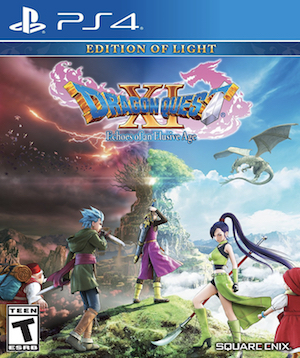 Presumably, Square will discuss it after the 3DS and PS4 versions have released, which is in July in Japan.